Bollywood pretty stunned us all with her marriage news. The actress got married to boyfriend Gene Goodenough this year in February. Here's wishing the duo a happy and colourful Holi! Introduced by Akshay Kumar this gorgeous couple tied knot this January. Our cutie and Bigg Boss actress Minissha Lamba married to her years old boyfriend Ryan Tham in a small and private set up. 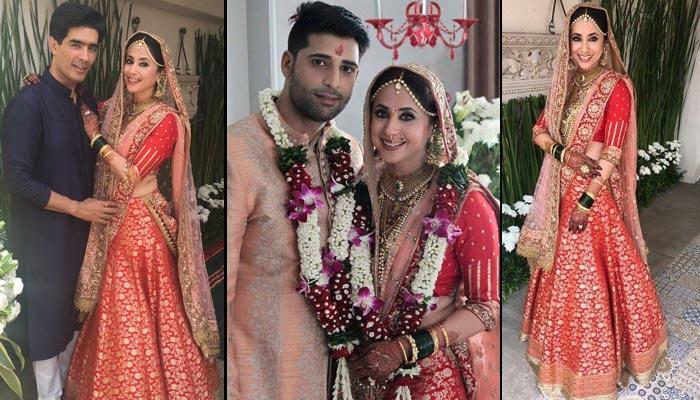 Arya Babbar son of veteran actor Raj Babbar tied knot with his girlfriend Jasmine Puri this February. 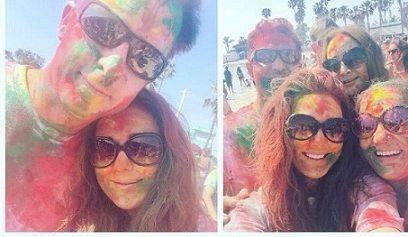 Wishing a happy holi to the love birds! Chocolate hero Shahid Kapoor tied knot with Delhi based Mira Rajput in July last year. Here's wishing the two a happy Holi! 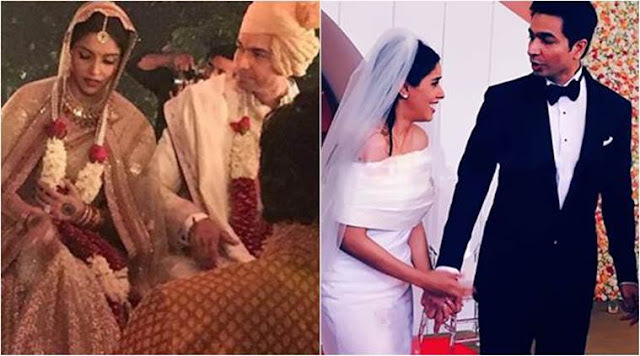 Indian cricketer and charming bollywood actress tied the knot in November last year. We wish them both a very happy holi! The beautiful actress tied knot with kashmiri model Mohsin Akhtar in March this year. We wish the newly-weds a colourful Holi!